Microsoft was late to introduce cloud based variants for its Office suite, which allowed alternatives like Google Docs (Google Drive) to gain success. Moreover, Microsoft was even slower when it came to releasing a free cloud based Office web apps for its users, as it was trying to sell Office 365. The free web apps that were introduced a while back with Windows Live accounts have now been heavily upgraded. 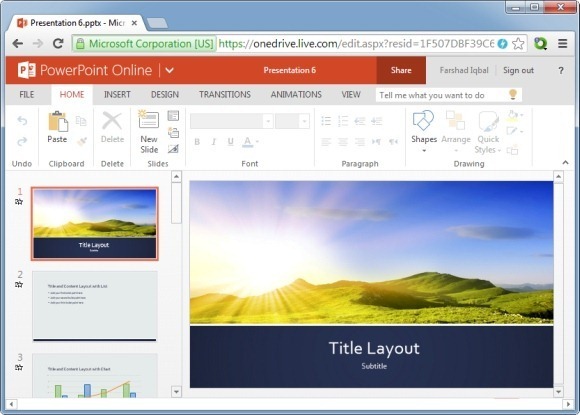 Now you can not only enjoy PowerPoint, Word and Excel right from an internet browser for free but even use Microsoft Office Templates. The Office web apps that Microsoft introduced earlier have now become Office Online, which means that by logging in with a Microsoft account you can use PowerPoint, Excel and Word with all basic features from within your browser, as well as use free Microsoft Office Online Templates to make your regular tasks even easier. All documents can be saved to your OneDrive account, which comes tied to your Microsoft account by default. 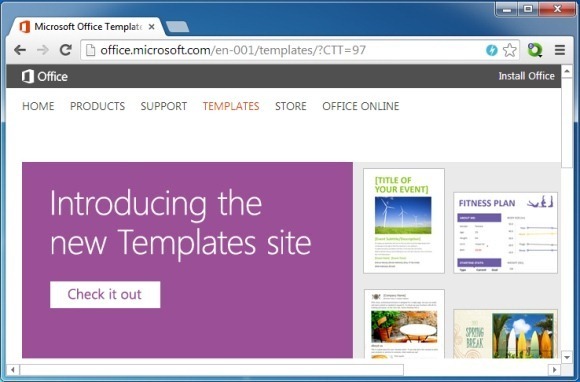 To get started with using Microsoft’s online templates, go to the Office Online Templates portal and select a PowerPoint, Excel or Word template. You can search for templates by keywords or find them using categories on the left. Once you have selected a required template, login using your Microsoft account (i.e. if you are not logged in already). You can also login using a work account created using Office 365. Once logged in, you will be able to edit and save the template. You can even download the document for offline use. 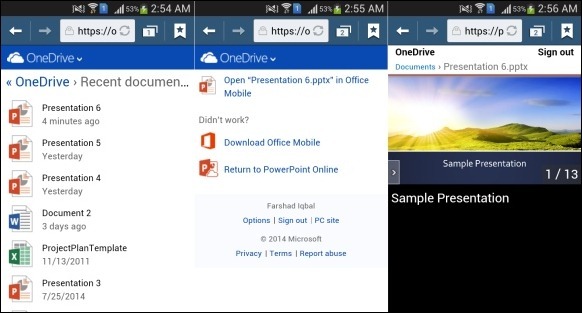 As all your data will be saved on your OneDrive account, you can access it anywhere, anytime using an internet connected browser from a PC, Mac, Linux computer, Android, iOS, Windows Phone or any other device. 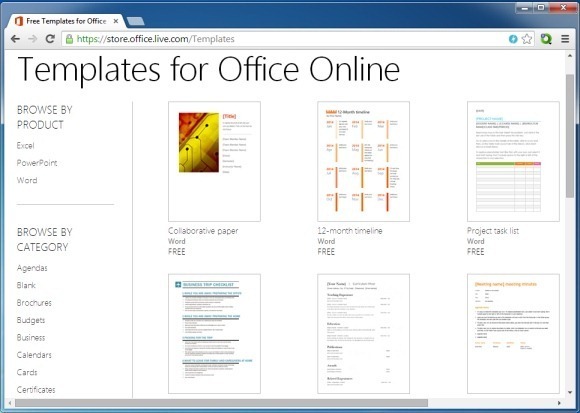 You can find templates and try out Office Online via the links given below.